Private lessons are a great way to learn how to ski or snowboard, for both adults and children. 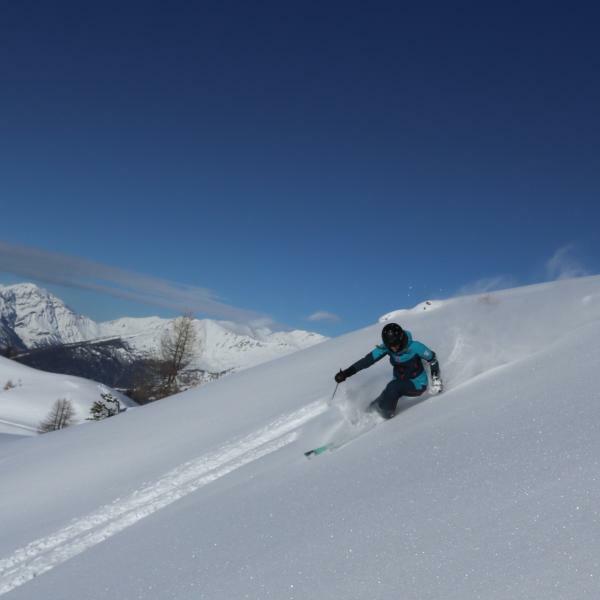 You are booking the ski or snowboard instructor's time, so can then spend the lesson as you wish - intensive learning, confidence building, guided tours and off piste are all options. 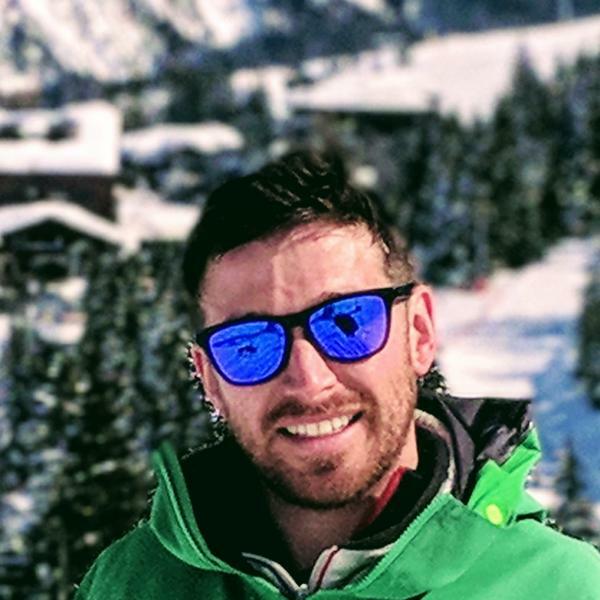 Having a top qualified instructor that suits you makes a huge difference, so read a bit about them, message them with any questions and check their reviews from past clients prior to booking. Choose from a wide range of top qualified instructors. The lessons will be tailored to suit you, find what you need, be it learning the basics or how to ski couloirs off piste! Choose an instructor that suits you. You can read about them and look at their pictures on their profile page, you will also find reviews from previous clients give valuable insight in to their qualities.